MOSCOW, October 29. /TASS/. 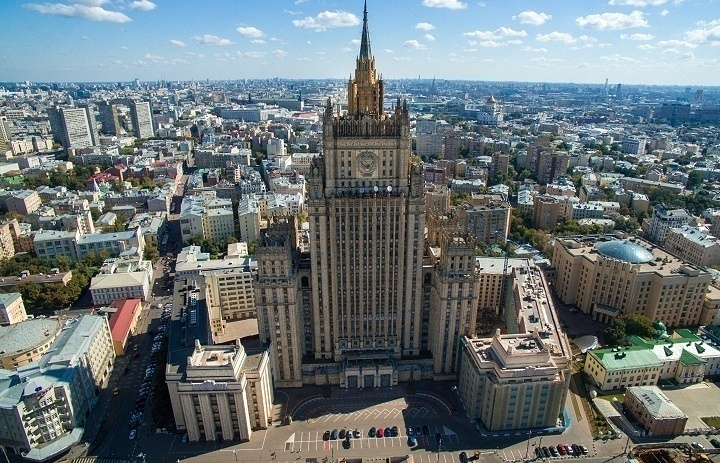 It would make sense for France to clear out the situation around the island of Mayotte in the Mozambique Channel and the Iles Eparses in the Indian Ocean instead of giving assessments to Russia's actions in the context of Crimea, Maria Zakharova, the Russian Foreign Ministry's official spokesperson said on Thursday as she commented on the French Foreign Minister Laurent Fabius's charges against Russia, which he made on French TV a few days ago. Fabius accused Russia of having violated international law in case of Crimea's reunification with it. "It's surprising that the discussions of an ostensible invalidity of the expressions of people's will and the impossibility for people for determine their own future were raised by France and, most importantly, at the level of its Foreign Minister," Zakharova said. "And when is Paris going to substantiate its politics towards the territories that are under its control, including Mayotte, which is part of the Comoro Archipelago, and the Eparses group of islands in the Mozambique Channel?" "It would make sense for France to clear out its own affairs before it starts giving assessments to what other countries do," she said.